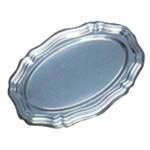 A selection of platters / trays made from both aluminium foil and silver plastic. 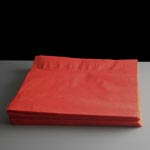 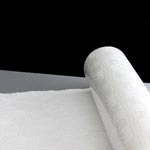 We stock paper banqueting roll and table covers in a range of sizes and colours. 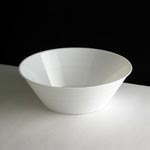 A range of plates, bowls and table covers made from paper, biodegradable bagasse, plastic and polystyrene.